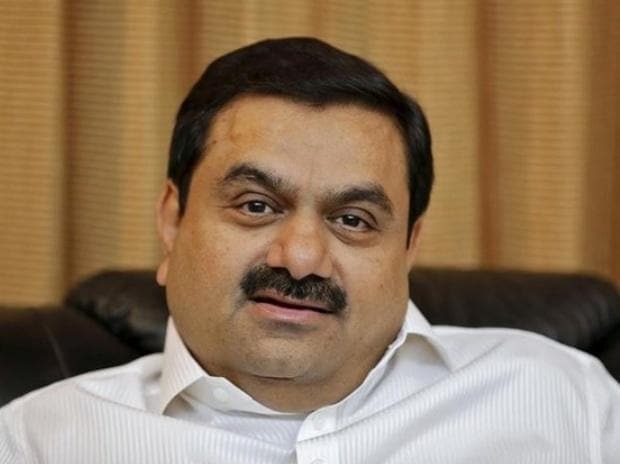 Adani group firm Adani Transmission on Saturday posted about 43 per cent increase in its consolidated profit after tax at Rs 950 million in the three-month period ended September 2018. The company had a profit after tax (PAT) of Rs 666 million in the same period a year ago. "PAT of the company for the second quarter of financial year (FY) 2019 has increased to Rs 950 million versus Rs 670 million in second quarter of FY 2018 after considering one time reversal of Rs 890 million as per MERC Order. Otherwise PAT of second quarter FY 2019 of Rs 1.65 billion is 148 per cent higher than second FY 2018 PAT Rs 670 million," the company said in a statement. Total income of Adani Transmission jumped by about 94 per cent to Rs 14.57 billion during the reported quarter as compared to Rs 7.51 billion in the corresponding quarter of 2017-2018. "The second quarter of financial year 2019 has been equally encouraging for Adani Transmission. Construction of various projects won under TBCB (tariff-based competitive bidding) have achieved COD (Commercial Operation Date) during the current quarter and under construction other projects are well ahead of schedule and expected to achieve COD during the current financial year," Anil Sardana, MD and CEO, Adani Transmission said.